We work with retirees to help them preserve assets and generate income. Retirees have spent a lifetime accumulating assets. We help ensure their money is working efficiently and without undue risk. 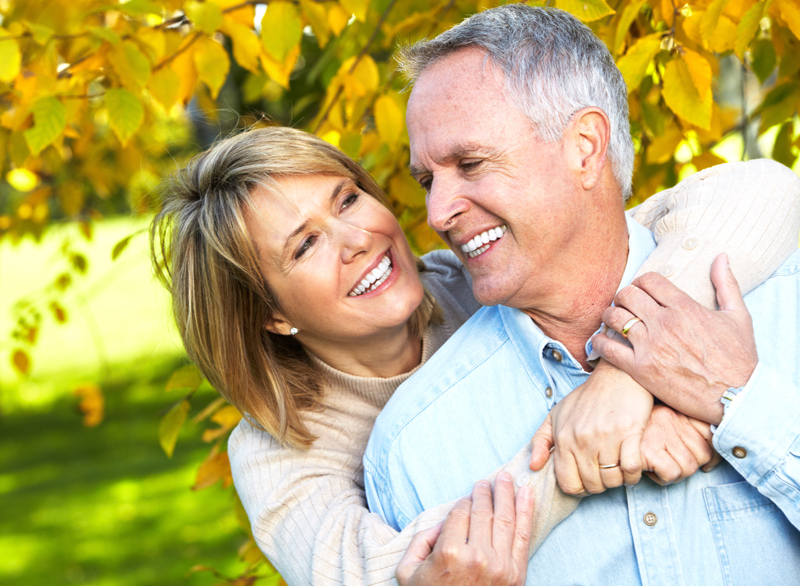 We establish and maintain retirement plans in conjunction with outside plan administrators and experts. When acting as a fiduciary we provide plan governance and communicate ERISA requirements. Executives at Technology companies who may own stock options, restricted stock, deferred compensation and company retirement plans may need guidance and direction with their investments. Couples often delegate responsibilities and the newly divorced may find that they’re now responsible for financial matters they’ve never had to deal with in the past. We provide guidance and help dividing assets and retirement accounts. Trustees and executors of estates and those who inherit funds may now find that they’re newly entrusted with taking care of investments in a responsible way. We help develop a plan for your inheritance and can help with distributions to heirs as necessary.